The Hungry Student Cookbook: Featuring my recipe! It all began a few weeks ago, when I was approached to be a part of Currys new project, 'The Hungry Student' cookbook! A fantastic idea aimed at students struggling to find easy yet delicious recipes. Having been a student for many years, I know how difficult it can be to continue producing exciting meals daily for an affordable price. Food prices have rocketed making it harder for us to get creative, unless you were gifted with that fabulous "born chef" gene! This is why I jumped at this opportunity and not only is it full of delicious, easy recipes, you can download the entire book for free! 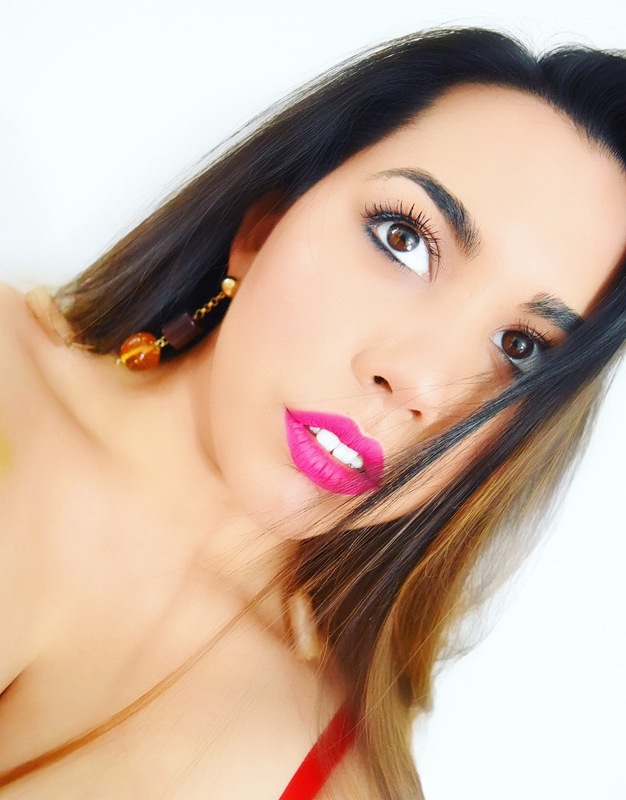 My recipe is a favourite of mine which you may have have seen featured on Beaut Chic a few weeks ago. It is so simple yet healthy and wholesome. 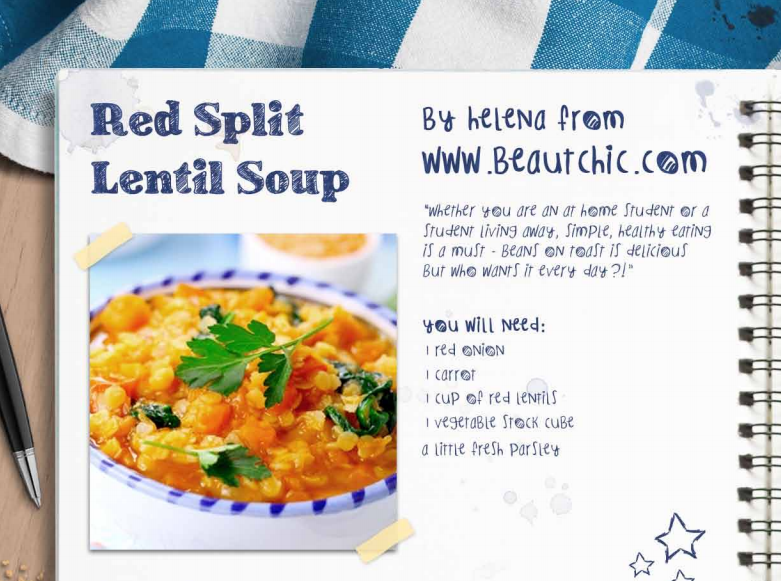 My Red Split Lentil Soup is a must have. Even if it does not appeal to you at first glance, off the page it is incredible and will impress even the most advanced foody (if I do say so myself :p) Whether you are a student or not, I am sure you will love this fantastic cookbook. 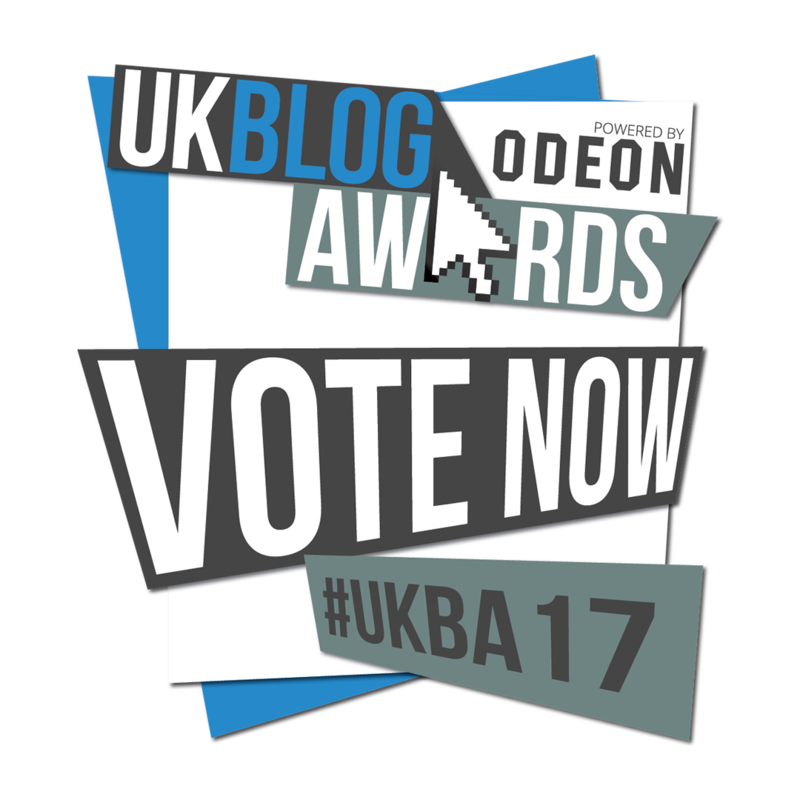 Put together with love from a handful of your favourite bloggers! I appreciate all of your support so much, it means a lot. 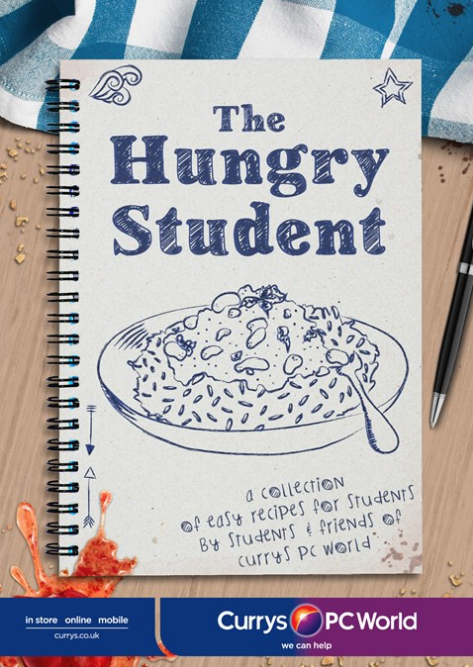 Download your FREE copy of Currys 'The Hungry Student' Cookbook now!